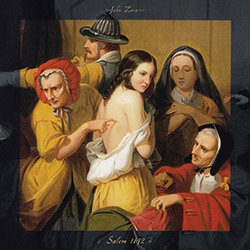 NY Composer John Zorn and Dowtown luminary John Zorn's instrumental quartet of Trevor Dunn on bass, Kenny Grohowski on drums, Julian Lage on guitar, and Matt Hollenberg on guitar in their second album of fiery improvisation, focusing on the Salem Witch Trials of the Massachusetts Bay Colony in 1692 through superlative playing and passionate improvisation; burning! 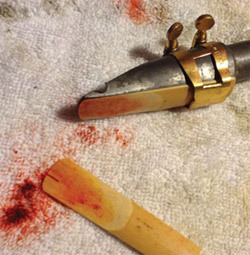 Three pieces of "sonic voodoo" with John Zorn improvising on saxophone over the hypnotic Hatian influenced drumming of Ches Smith, while Downtown NY experimenter Ikue Mori provides swirls of sound and other aural additions, Zorn's incredible technique, lyrical skills and unusual twists and turns keeping the listener captivated over compelling and rich rhythm. 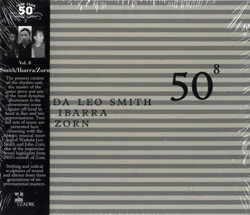 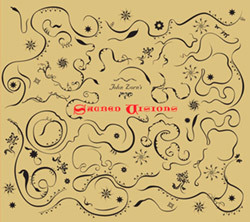 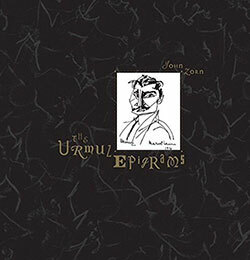 With the collaboration of percussionist Ches Smith, John Zorn creates a magnificent and dreamlike series of parallel tracks, a "modern reconstruction" and a set of faux 78rpm albums purportedly from 1923, as an homage to pre-dada absurdist, Romanian writer Urmuz (Demetru Dem), using the studio and card-file composition to create a bizarre and astonishing set of 8 x 2 pieces. 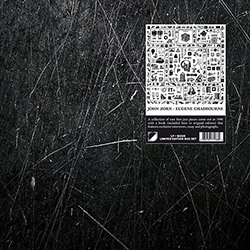 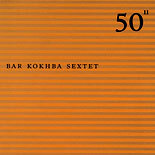 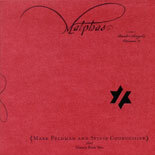 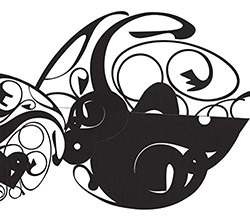 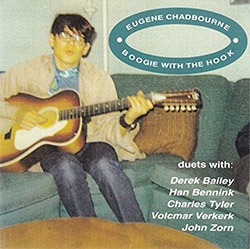 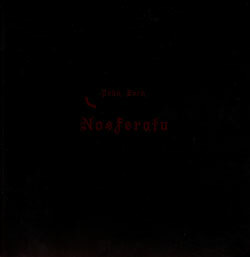 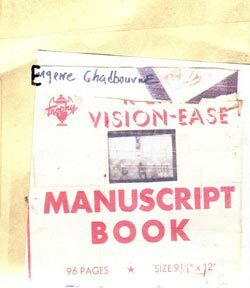 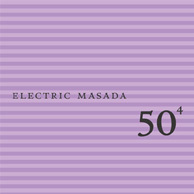 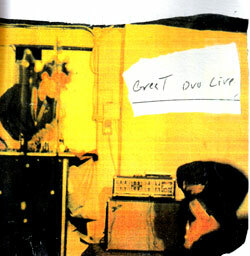 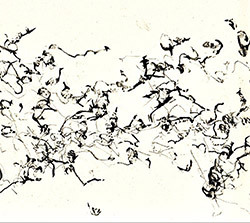 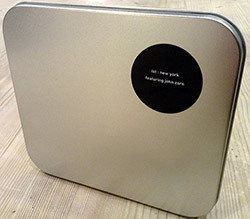 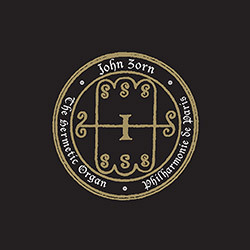 During a week in April 2017 John Zorn travelled to Paris, where he performed several concerts including "The Interpretation of Dreams", presented an evening with guests, and performed solo on the organ at the Grande salle Pierre Boulez, the full concert of which is presented on this CD, along with 30 minutes of recordings made before the evening's concert. 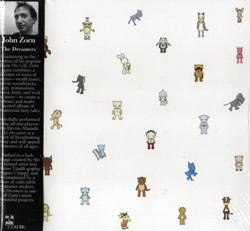 Downtown NY saxophonist John Zorn started his "Classic Guide to Strategy" in 1983, slowly releasing volumes up to this 4th, showing the depth of his conceptual underpinnings and superb playing style, technique, and truly unique approach to the saxophone. 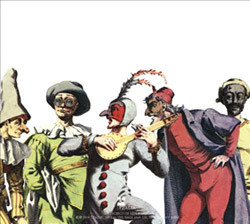 Joh Zorn wrote this multifaceted suite celebrating the vibrant Italian dramatic form Commedia dell'arte that began in the 16th century, evoking the characters Harlequin, Colombina, Scaramouch, Pulcinella and Pierrot in five compositional miniatures for small chamber ensembles. 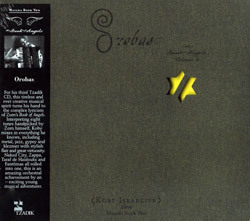 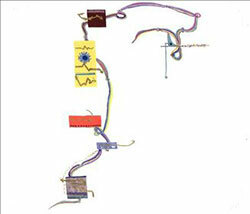 Tzadik's new Spectrum series begins with the collaboration of 3 legendary NY performers--Wadada Leo Smith (trumpet); George Lewis (trombone); John Zorn (alto sax)--in 8 technically superb and joyfully unique compositions and collective improvisations. 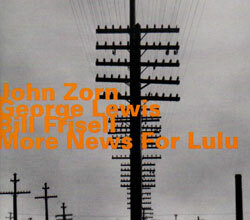 News from Lulu with John Zorn, George Lewis, and Bill Frisell recorded live in 1989, Paris, applying Downtown NY extended techniques to 60s Blue Note jazz pieces with incredible results. 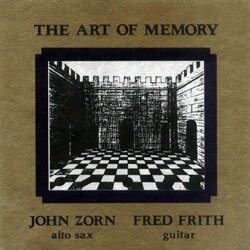 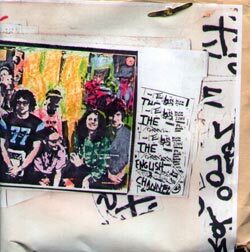 The original incredible duet of alto saxophonist John Zorn and guitarist Fred Frith in live duets of amazing strength and communication, awe inspiring improvisation.